The United States will have three boats competing in heats today, as racing gets underway at the 2018 World Rowing Junior Championships in Račice, Czech Republic, USRowing writes in a press release. The regatta, which has a total of 14 boat classes being contested, will open with heats in the men’s double sculls, men’s single sculls and women’s single sculls. The U.S. has entries in all 14 events. 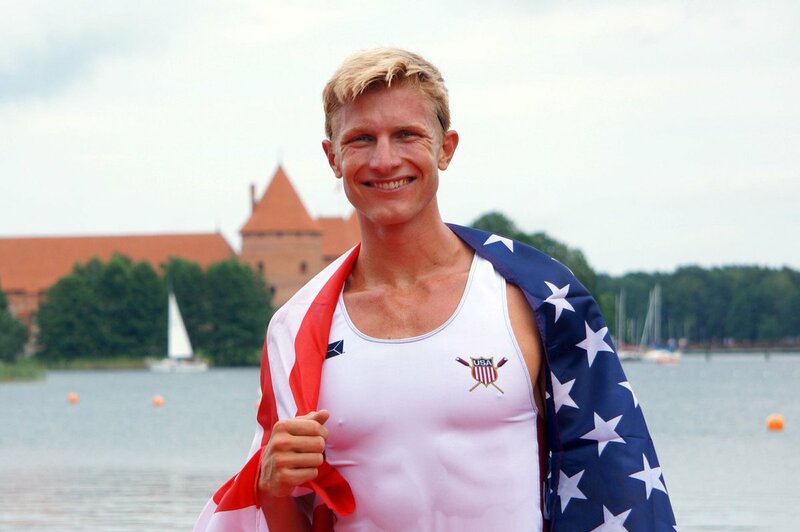 The U.S., which won three medals at the 2017 World Rowing Junior Championships in Trakai, Lithuania, returns 13 members of last year’s team including men’s single sculler Clark Dean (Sarasota, Fla./Sarasota Crew). In 2017, Dean became the first U.S. men’s single sculler to win gold in the event in 50 years, and he returns to Račice looking to defend his title. 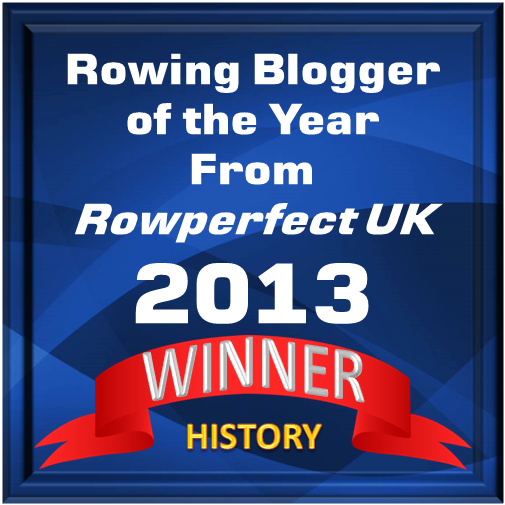 Dean will take on a field of 36 other scullers, including Germany’s Moritz Wolff, who won the silver medal last year. Dean will open his regatta today against scullers from the Czech Republic, Sweden, Italy and Vanuatu in the third of eight heats. In the women’s single sculls, Cassandra Reed (Belmont, Mass./West Cambridge Rowing) is part of a field of 29 scullers including the defending world champion from Spain, Esther Briz Zamorano, and last year’s fourth-place finisher, Belgium’s Caitlin Govaert. Reed, who won the single sculls at the USRowing Youth National Championships by open water before racing uncontested at the national team trials, will race against New Zealand, Estonia, Spain and China in the fifth and final heat. The U.S. finished 13th last year, winning the C final. The men’s double sculls tandem of Cooper Tuckerman (Bozeman, Mont./Vesper Boat Club) and Kristopher Fisher (Oak Ridge, Tenn./Vesper Boat Club) is part of a field of 29 crews. Both are national team rookies. Last year, the U.S. finished 23rd, with Australia, Belarus and Greece winning the medals. The U.S. will race in the second of five heats against boats from the Czech Republic, Belgium, Japan, Israel and Chile. Ten additional U.S. boats will get their regatta started on Thursday morning. Thursday’s schedule also features repechages for Wednesday’s events. Friday’s racing includes the remaining repechages and quarterfinals, as well as the race for lanes in the women’s eight. Saturday’s racing is highlighted by the semifinals and the start of placement finals. The medal races, along with the B finals for places 7-12, will take place on Sunday. More than 750 athletes from 57 countries are scheduled to race in Račice. The U.S. and Germany have the largest teams, both with a full squad of 14 crews, followed by Italy with 13 crews. The regatta adds a new boat class for 2018, the women’s four with coxswain. Complete press coverage, athlete bios and links to event information are available at www.usrowing.org and www.worldrowing.com. World Rowing’s live stream for Wednesday through Friday’s racing will available via Facebook Live. Saturday and Sunday’s racing will be streamed through www.worldrowing.com. A complete entry list can be found here.